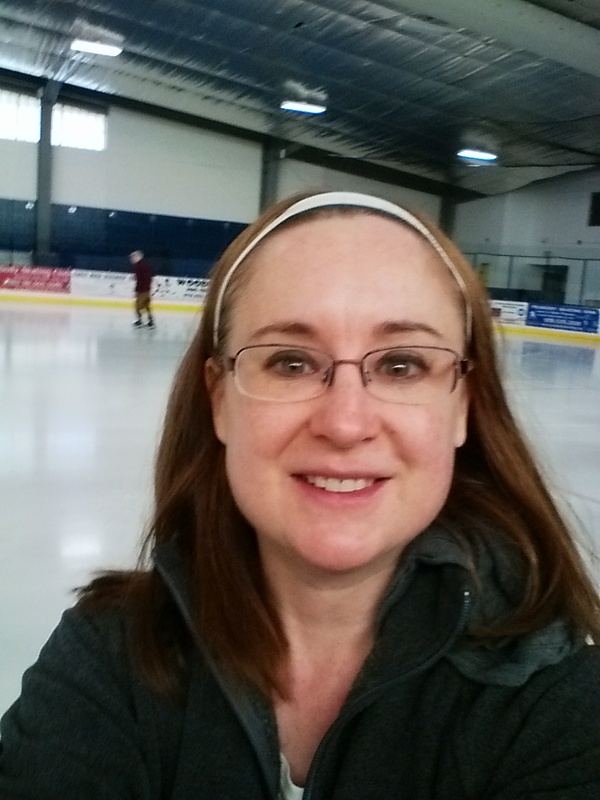 So, I got back on the ice today, for the first time in almost 7 months. The last time I skated was April 26. I was in a group lesson when I fell on a spin and broke my wrist. Ouch. It was the first time I’d broken a bone since I was 2. I had surgery on May 5, and I’ve been off the ice since. First I was in a plaster cast, then a soft splint, then I was doing occupational therapy. For practical reasons, I hadn’t planned on starting back until January. But I missed skating. And then I found out my daughters’ skating class is having a family skate day on Sunday. 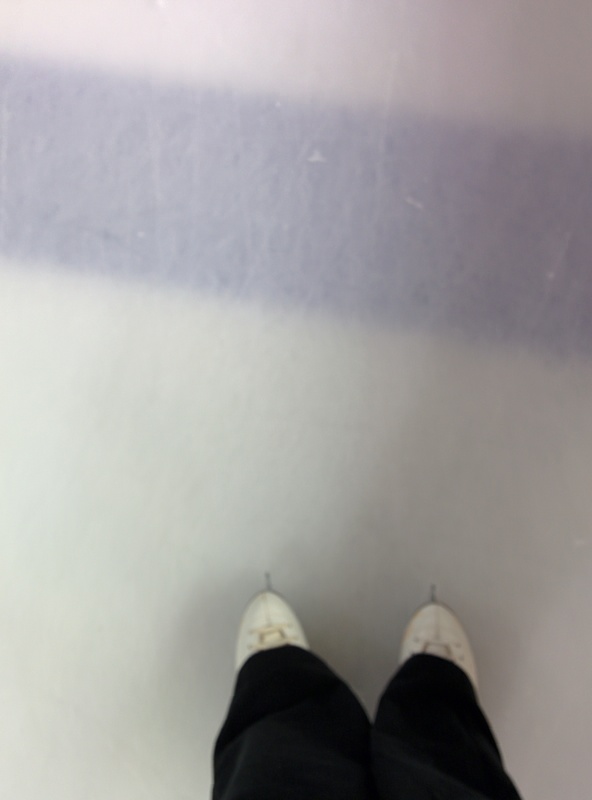 I didn’t want to do that without having skated beforehand . . . So, I went to the rink today. I was nervous to get back on the ice. Yet at the same time, I couldn’t wait! At first, my body didn’t really want to cooperate. My hamstrings and lower back were saying, “Wait a minute, what are we doing back out here?” But I kept going, and gradually the muscles started to loosen up. I did forward crossovers and back crossovers and mohawks and three-turns. Even practiced my pivot a little. Toward the end, I got brave and did a hop or two. 🙂 It’s going to be a while before I try any jumps or spins, and I’m nervous about falling. Really nervous. But you know what? I already can’t wait to go back.